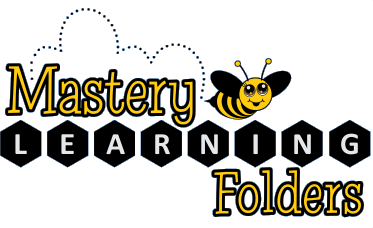 You’ll find this note handy if you’re introducing Mastery Learning Folder homework to parents for the first time. I would also recommend giving a folder demonstration at your start of year parent meeting. If this isn’t possible, you can direct them to this video. The note is in Word format so you can modify the contents to suit your situation.